The original mask shape comes around and evolves: the different new available of lens/frame combinations are revisited in a wide range of choices that creates the perfect balance to reflect the multi-faceted essence of the brand’s style. 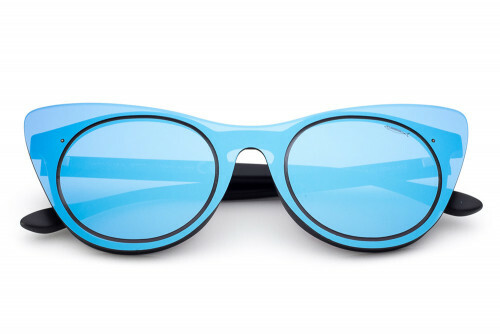 A futuristic capsule that enriches Saraghina Eyewear’s fresh and genuine collection. 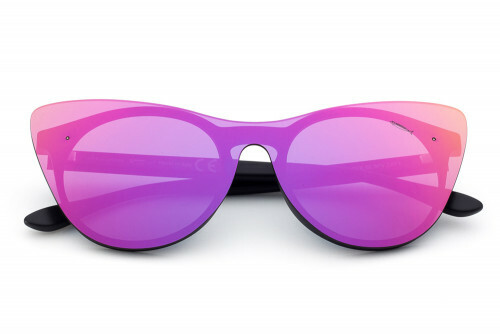 Available with mirrored, flash mirrored and gradient lens.